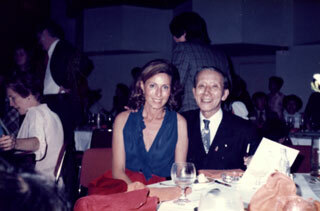 The Suzuki Method follows the teaching of Dr. Shinichi Suzuki, who founded his school of music in Japan in 1948. His ideas have been followed by musicians and teachers all over the world. Dr. Suzuki believed that all children are born with innate music ability, which can be drawn out through exposure and education, beginning at a very early age. He called his approach the “Mother-tongue” method, as he believed it was reminiscent of the way in which babies learn to speak their own language. 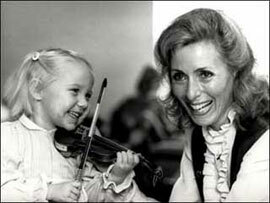 The Suzuki Method is based on parent participation, structured learning and stimulating group activities. The all-important partnership of parent, teacher and child is usually referred to as ‘the Suzuki triangle’. Violin lessons for children in West London.